You have tried all the tricks you know to give your lips the fuller, thicker look that you want. You have tried different makeup, lip gloss, lipstick, and balm, and none of them seem to do the trick for you. You have even tried expensive lip plumpers that are sold today, and they have done well for you. You may not know just where to go next to get the help for the lips you want. There are answers and options available to you when you want to get mejores labios in Los Angeles, and if you come to us Venice Beach Surgical Center we can help you reach your goal. There are several options available to you that may not involve any surgery at all for you. There are different lip injections that you can get today that can help to plump your lips and give them a fuller look you are seeking. The use of fillers and Botox are both possibilities for you to give you the immediate help you want. One thing to note about the injection options is that they do not last forever and you will need to return for future injections and treatments if you want to maintain that same look for your lips. To get the mejores labios in Los Angeles that you want, you may wish to consider the different surgical options we can provide for you at Venice Beach Surgical Center. There are lip augmentation options available today that can boost the look of your lips, making them fuller and more luscious. Different procedures may work well for different people depending on your lips and face, so exploring the procedure options with an expert is important so that you can get the input of a doctor well-versed in what will look best on you. 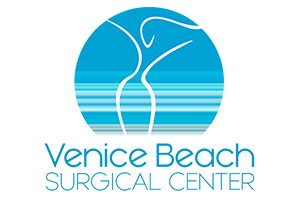 To take that first step towards mejores labios in Los Angeles for you, you want to contact us here at Venice Beach Surgical Center. 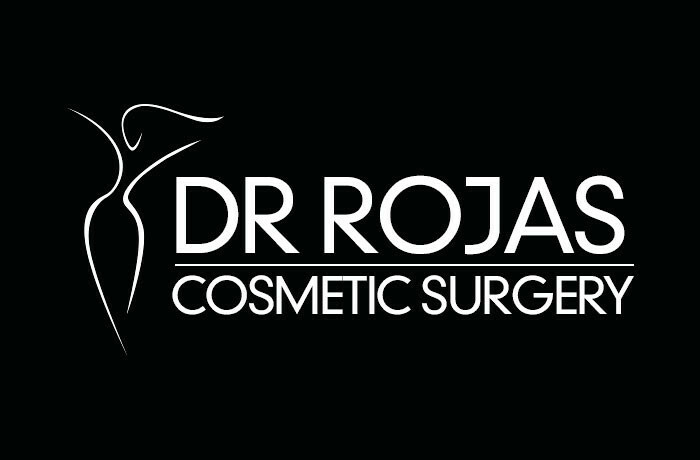 Our cosmetic surgeon, Dr. Augusto Rojas, has over twenty years of experience and makes use of the latest techniques and methods available to give you the best options for the look you want for your lips. You can set up an appointment with us for an initial consultation by using the contact form on our website, or by calling (310) 391-7143. The wonderful look to your lips you desire is easy for you to get when you come to us for assistance.